Carbide and Tool can be found in world-class production facilities around the globe. we are proud of our reputation for high-quality tools at an exceptional value. 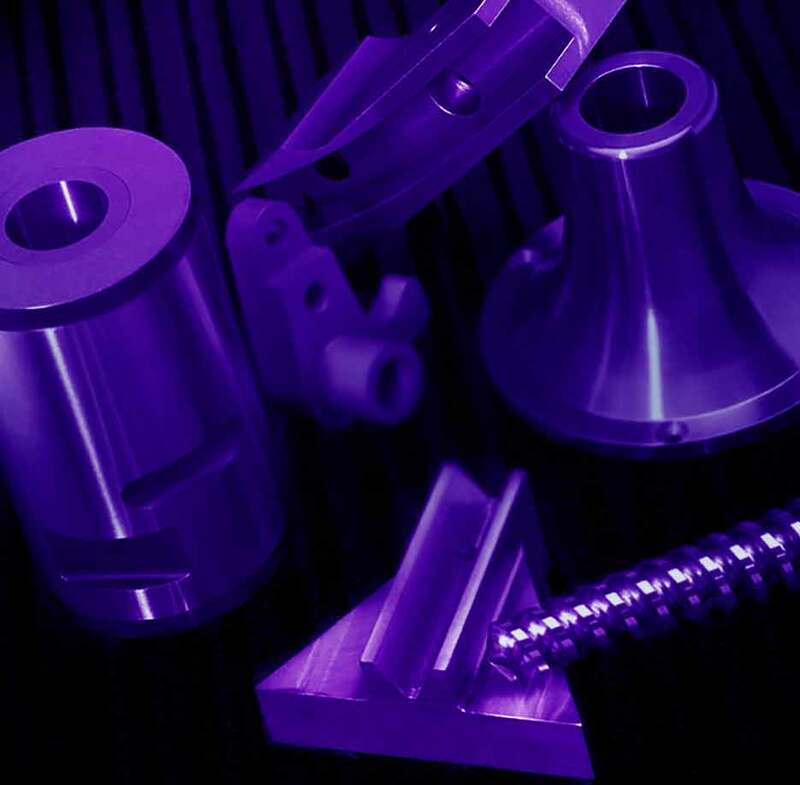 Leading the industry in custom carbide tooling requiring sophisticated machining processes as a result of tight tolerances and intricate geometries. 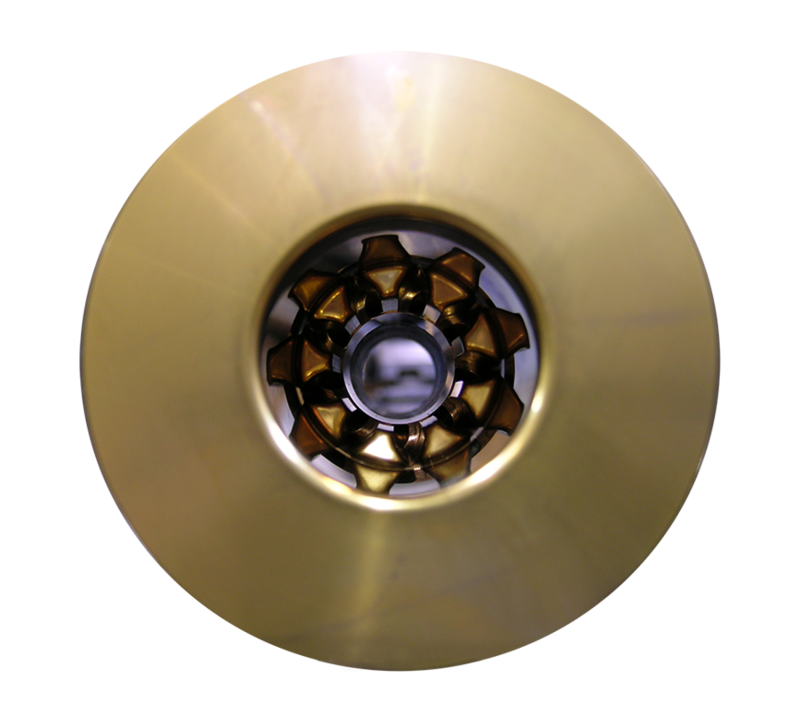 Specializing in high-precision steel tools crafted with proprietary machining techniques that reduce time, save costs, and ensure superior tool performance. 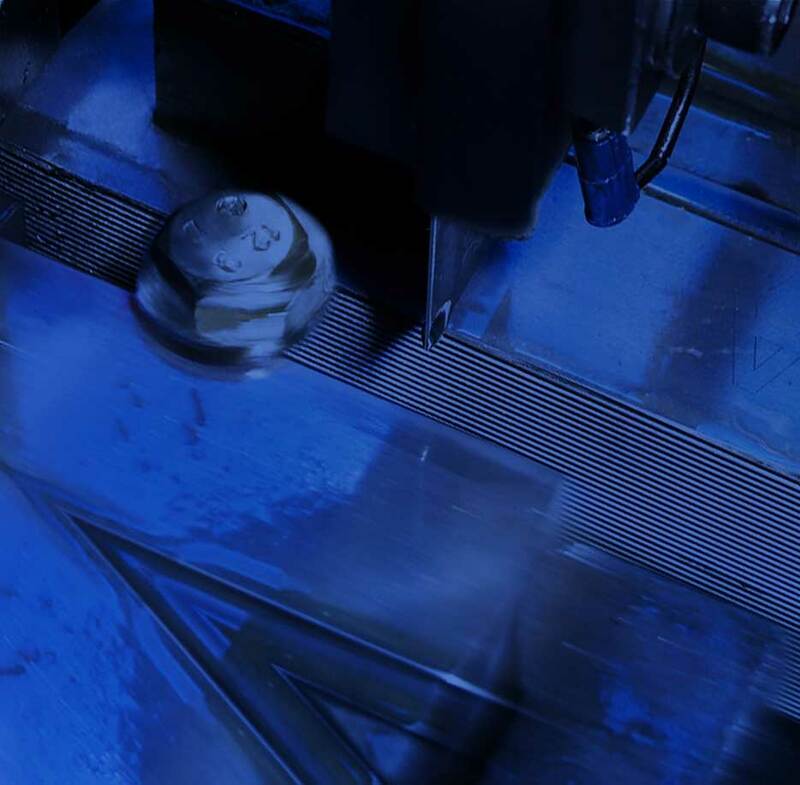 Managing complex die repair programs for some of the industry’s most sophisticated and demanding customers. 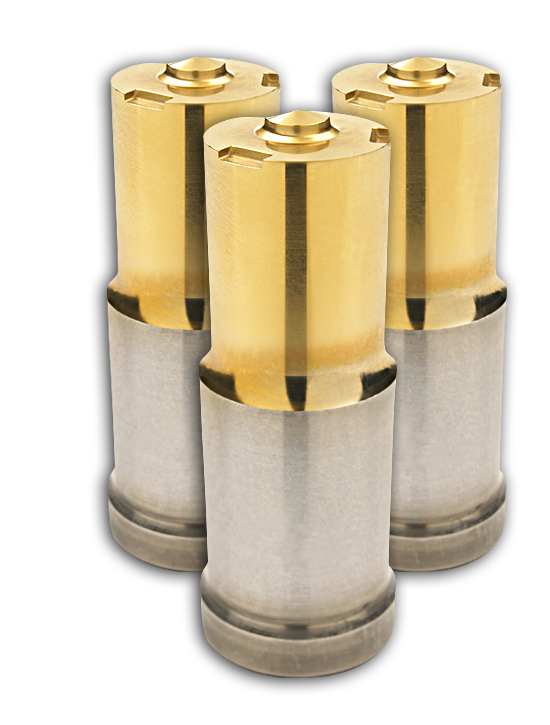 Offering roll dies with a longer life, improved manufacturing yields, and quick changeover advantages. Full-service capabilities with a commitment to staying up-to-date with the latest technology, equipment, and techniques. From bolts to bearings to bullets, billions of metal parts are formed in Wolverine dies on an annual basis. We welcome the needs of all industries. Speak with an expert to learn more about the solutions that Wolverine can offer to your business. Wolverine Carbide and Tool always is in the market for skilled machinists and talented apprentices.